On the occasion of International Coastal Cleanup Day, a total of 2.54 lakh kg of trash was removed from various shorelines of Mumbai by different citizen groups on Sunday, September 17. 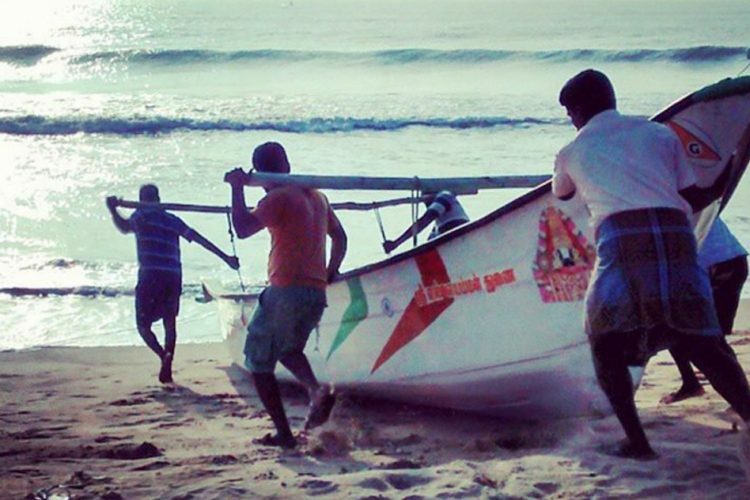 In Versova beach alone, around 3,000 people cleared 2.40 lakh kg of trash, completing the 100th day of their clean-up. “This was one of the largest beach cleanup drives the country has ever seen,” said Afroz Shah, lawyer and beach cleanup crusader who has been leading the movement at Versova since October 2015, as reported by The Hindustan Times. The International Coastal Cleanup Day is celebrated in various parts of the World on the third Saturday of September every year under the umbrella of United Nations Environment Programme (UNEP) and under the aegis of South Asia Co-operative Environment Programme (SACEP) in the South Asian Region. 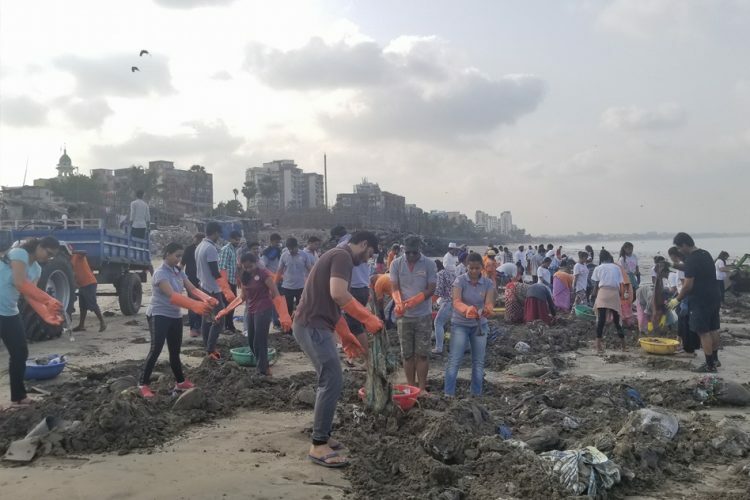 Mumbaiites along with representatives of the UNEP used seven excavator machines and two tractors to clean the north-central part of the 3 km long beach (Darachiwadi) between 3pm and 5pm yesterday. 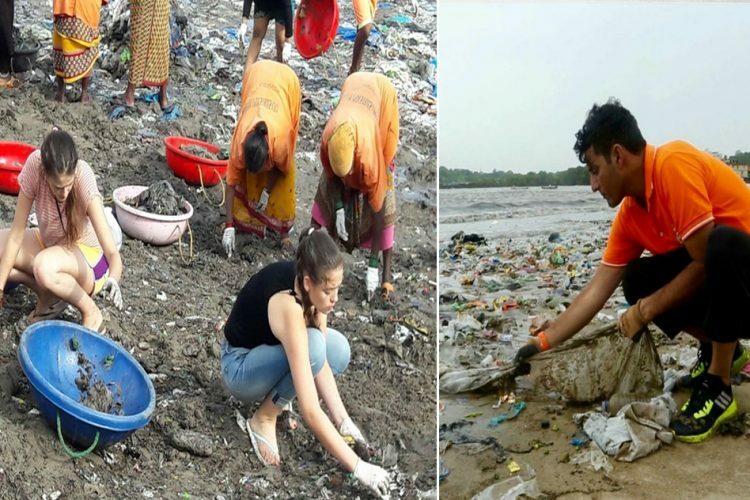 Cleanup drives were also held at several locations across Maharashtra including Juhu, Girgaum Chowpatty, Dadar, Khanoji Island, Dahanu, Ratnagiri and Murud Janjira beaches as part of the Centre’s Swachh Bharat Abhiyaan. 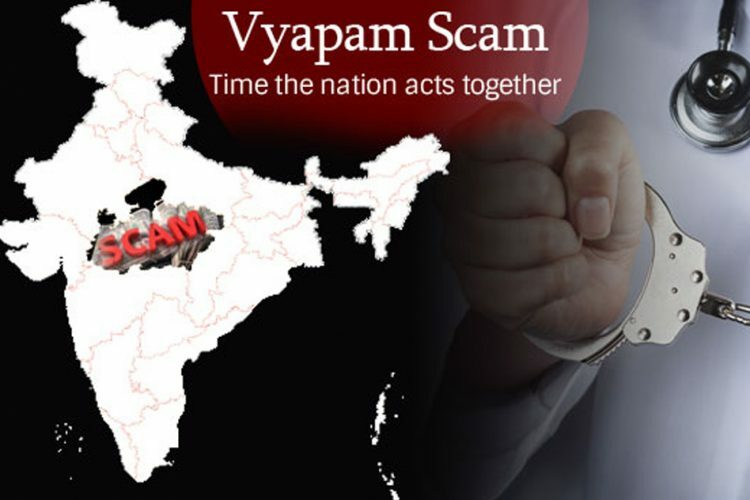 Around 7,000 volunteers including NGOs, NCC cadets, NSS, school and college students, staff of various organisations and local community participated and helped the coast guard officers. “Approximate 5000 kgs of garbage including medical, plastic, jute and Plaster of Paris waste was collected and handed over to BMC for disposal,” said an official from the Indian Coast Guard, reported The Hindustan Times. He said that their nationwide campaign resulted in the collection of 68.9 tons (62,505kg) of marine litter. While the people’s initiative to clean Mumbai’s beaches was commendable, one cannot ignore the depressing reality embedded in this impressive feat – our beaches are steadily being ruined. 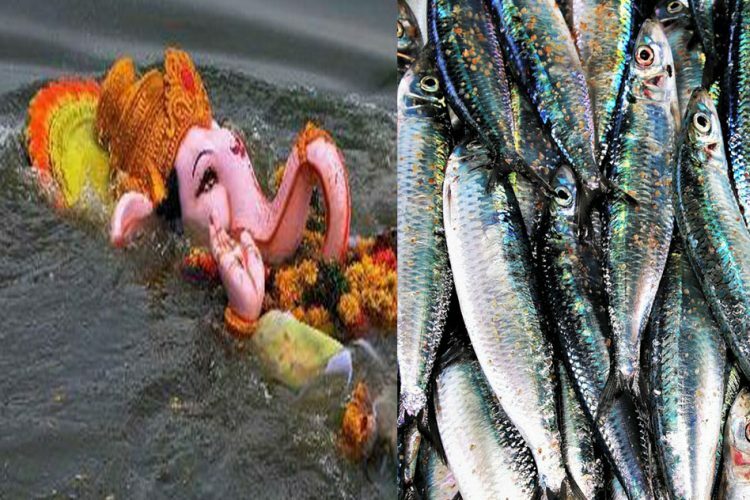 Not only industrial waste, but household waste, medical waste, mining waste, immersion of idols, etc adds to polluting our marine ecology. Without giving a thought about the aquatic life in our oceans, we dump waste. 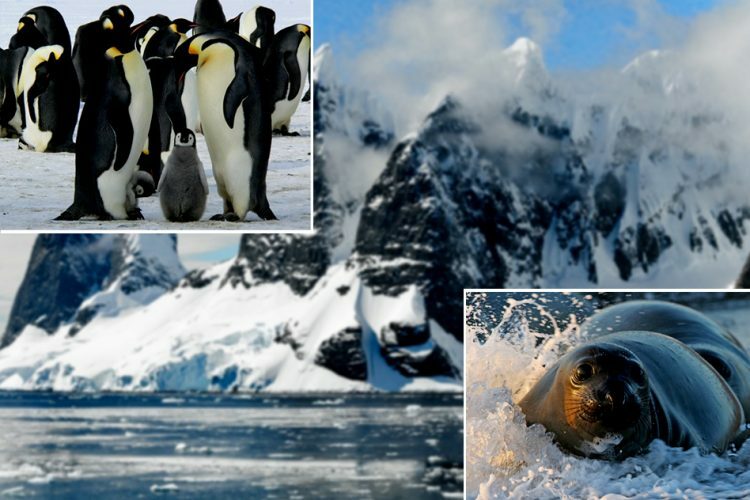 We praise the ones who take the initiative to clean and safeguard the endangered flora and fauna of the oceans but responsibility on an individual level is lacking. 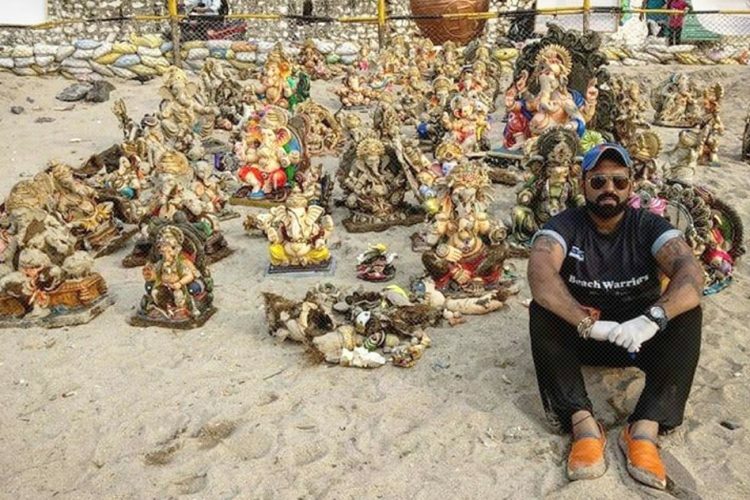 The Logical Indian community urges people to take the 2.54 lakh kg of trash dug out from the beaches of Mumbai as a sign to protect our oceans before it’s too late.